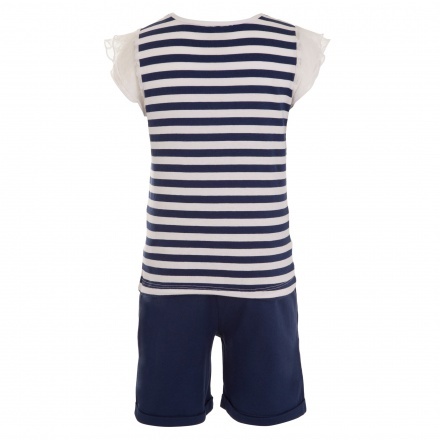 The t-shirt and shorts set is what you need to add beauty to your kid's attire. 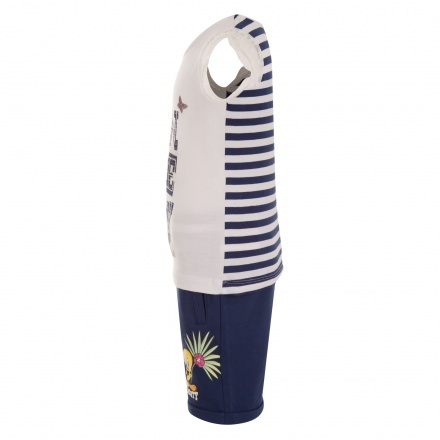 The shorts features an elasticised waistband and comes with a round neck t-shirt. 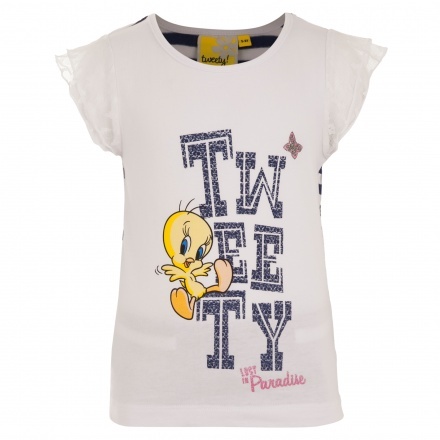 This t-shirts features a lacy sleeves and a Tweety print on the front.